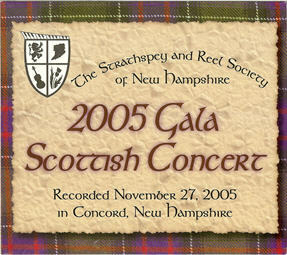 This live recording of the 2005 Gala Concert captures the spirit of the Strathspey and Reel Society. 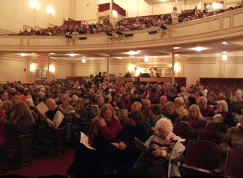 Listen to a sampler of the recording. Purchase this CD online ($10 plus $2 s&h). Your transaction is securely processed by PayPal (however you may use any major credit card).